What does a tennis racquet have to do with stretcher bars for artist’s canvas? They’re both made of wood and they warp. 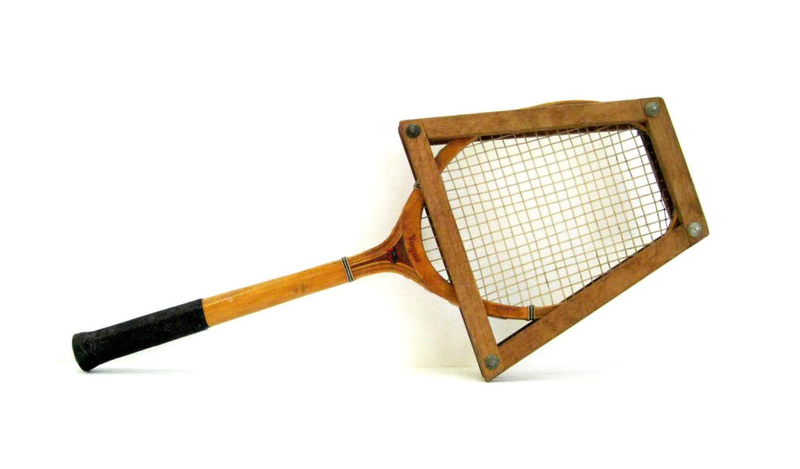 The wooden tennis racquet has been around for about 500 years. It was reinvented in 1965 by a French tennis player, René Lacoste, using tubular steel. In 1968, the Spalding company started marketing the first extruded aluminum rackets. With this, the game changed dramatically into the hard-hitting sport we know today. And nobody, not even the recreational player, uses a wooden tennis racquet today. 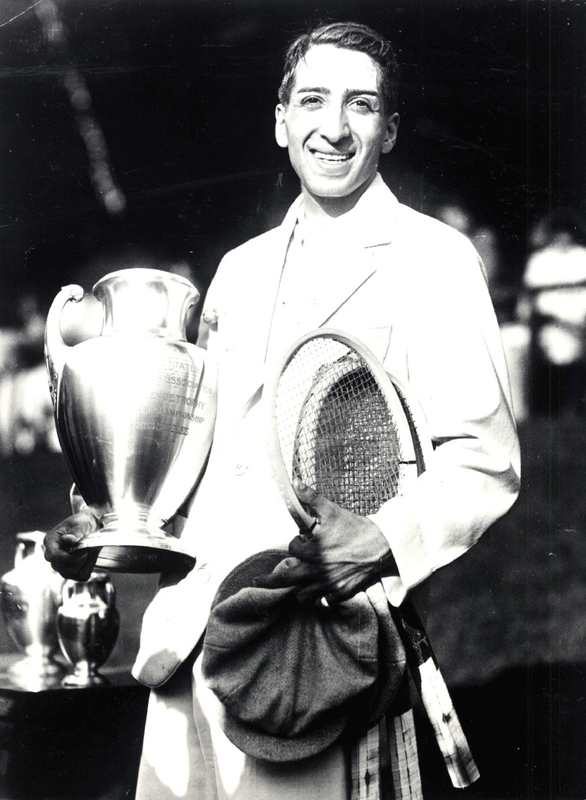 René Lacoste, a member of the famous “Musketeers” tennis team of France and a star during the 1920’s of the courts at Wimbledon, Forest Hills and Roland Garros. Likewise, the stretcher bar that painters use today hasn’t changed in over 500 years—not since the Renaissance and Michelangelo. It’s still made from wood, and it still warps. Get ready for change—a new era of confidence in the foundational materials for painters will begin with the reinvented stretcher bar made from 100% extruded aluminum. Invented and patented by Stephen Hall, the DrumTyght™ ProCanvas Stretcher Bar will make life easier and cheaper for the painter. Frustrated with artist canvases that are stretched over wooden stretcher bars which tend to warp, Hall set out to create a new and better canvas stretcher frame for the professional artist. His stretcher bar design combines the geometry of the Egyptian Triangle of the pyramids, the Golden Ratio and extruded aluminum to create a revolutionary new stretcher bar for professional artist canvases. 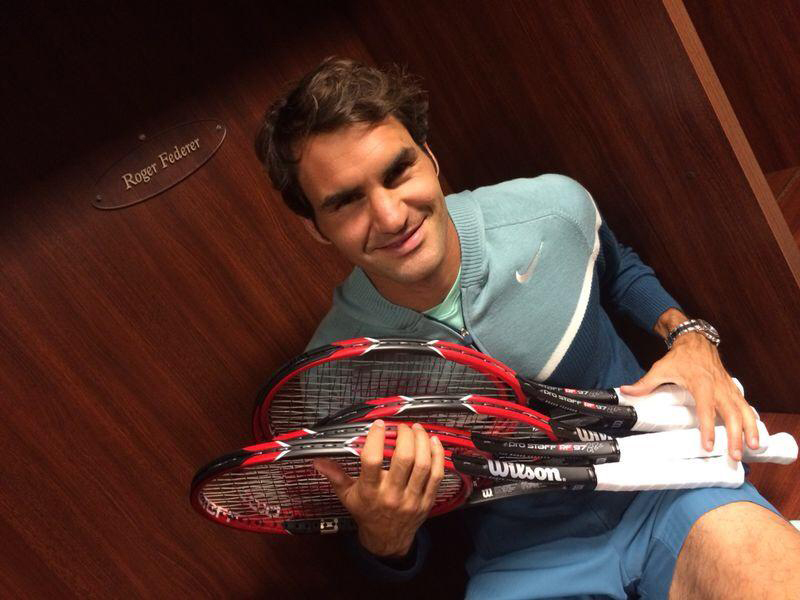 Roger Federer with an armful of tennis racquets made with extruded aluminum. Nobody, not even the recreational player, uses a wooden tennis racquet today. So why are artists still using wooden stretcher bars for their paintings? 1. Enhanced reputation: Drumtyght’s™ extruded aluminum material and design allows the artist to enhance their own professional credentials by using the most up-to-date and highest quality material for the foundation of their artwork. 2. Positioning statement: Enables the professional artist to differentiate themselves from recreational artists and hobbyists who are painting on wooden stretcher bars. To keep tennis racquets from warping, players had to keep them locked in a tennis racquet press when not playing. 5. Firmer painting surface: Canvas can be stretched tighter with more tension than on wooden stretchers. 6. Reuseable: Canvas can be removed and restretched in the exact same position without any loss of image or canvas. Tacks and staples are not used to attach the canvas to the stretcher bar thus eliminating holes or tears in the canvas. 7. Storage: Takes up less storage space since frame can be broken down, with no damage to canvas which can be stored flat or rolled. 8. Cheaper to ship: DrumTyght’s™ extruded aluminum is hollow and lighter than wood with braces. It can be disassembled for shipping and easily reassembled at the destination. 9. Lighter weight: Makes it easier to handle large formats, no bracing required. 10. Simplifies the process of making your own canvas: DrumTyght™ stretcher bars and canvas can be assembled in minutes using only a phillips head screwdriver and a kitchen spatula. • Drumtyght™ stretcher bars provide a superior quality painting foundation that matches the quality of the artist’s artwork and will never warp. In summary, whether you paint like Michelangelo or Picasso, you need to paint on the “latest and greatest” foundation to enhance your reputation as a professional painter. Make it the best—DrumTyght™ extruded aluminum stretcher bars, available late fall 2015. Posted in Drumtyght Stretcher Bars and tagged Stephen Hall, stretcher bars. Bookmark the permalink. I’ve been reading about these stretcher bars a while now…..when will they be available? DrumTyght is projecting a late fall launch for this year. 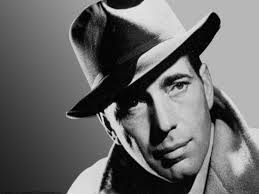 As plans become more complete they will be shared on the blogazine. The stretcher bars will be sold direct to artists through an online store.